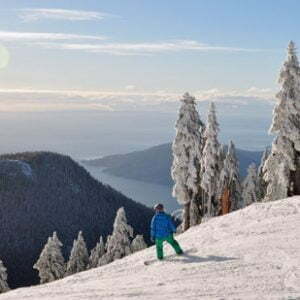 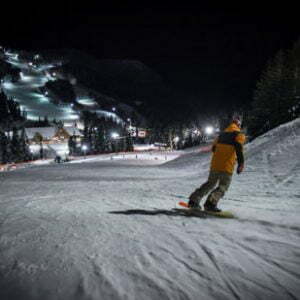 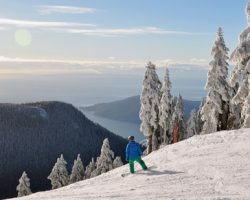 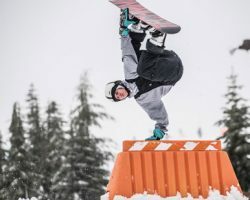 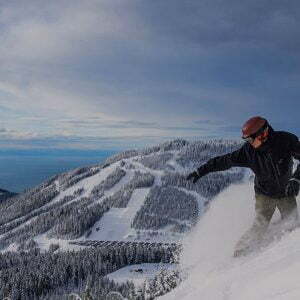 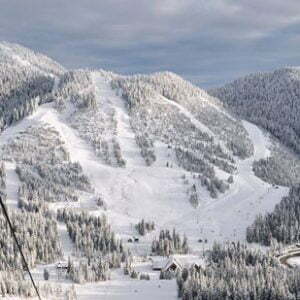 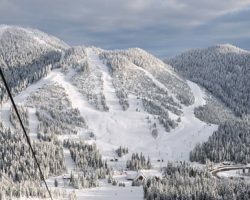 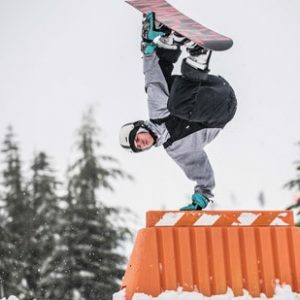 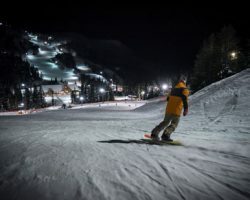 Located just 30 minutes from downtown Vancouver, Cypress Mountain provides its skiers, riders and sliders with the most vertical drop, most terrain, most lifts and best snow conditions on the highest skiing and riding peak of Vancouver’s Legendary North Shore Mountains. 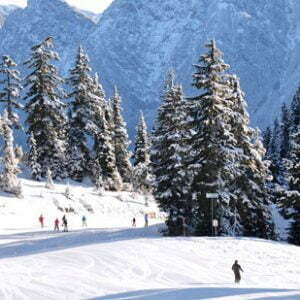 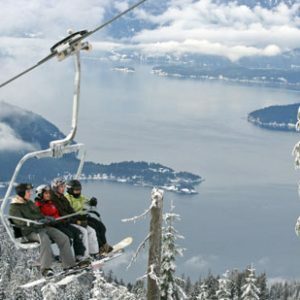 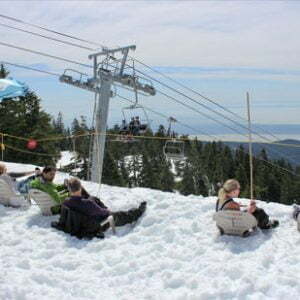 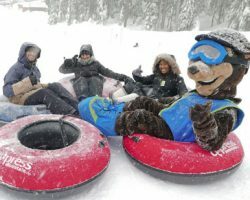 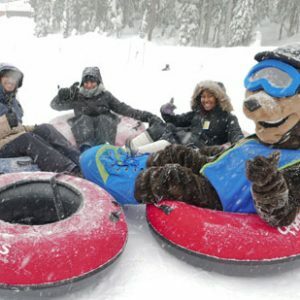 With the best Winter Skiing & Riding in Vancouver, Canada’s most popular Cross Country Skiing Area, a huge Snow tubing Park and our unique Snowshoeing Tours, Cypress truly offers something for everyone! 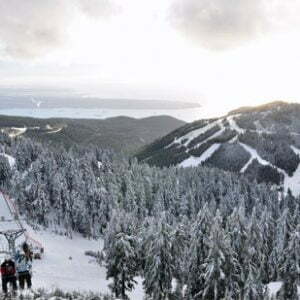 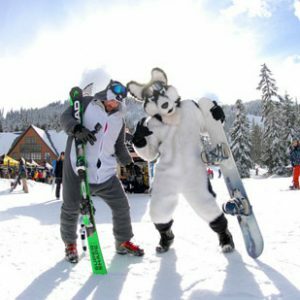 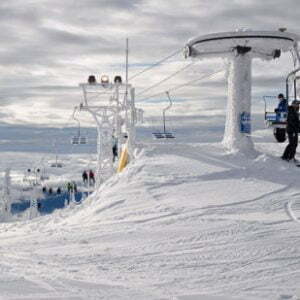 When in full winter operation, Cypress Mountain is open 7 days/week, including holidays. 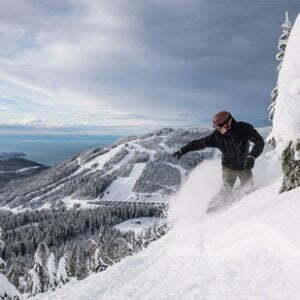 Team Members work a variety of shifts including mornings, afternoons, evenings and weekends.. Join the dynamic team at Cypress Mountain, work in world-class facilities, enjoy their awesome terrain and above all have fun. 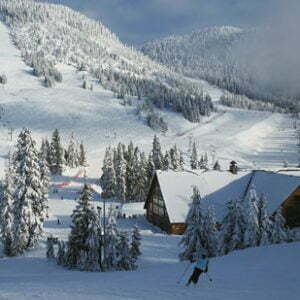 As Cypress is located within a provincial park, there is unfortunately no accommodation on the mountain. 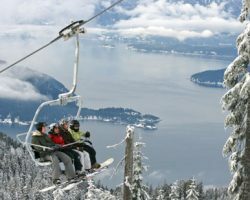 However they are just a 15-20min drive from both North & West Vancouver. 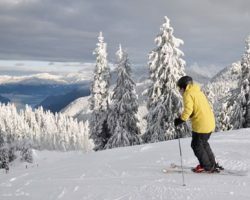 The majority of their stuff find accommodation in North Vancouver or downtown Vancouver where Cypress runs a free shuttle bus for staff members to get to work. 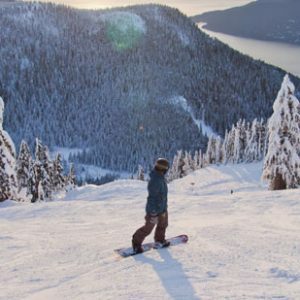 A Vancouver orientation sheet will be supplied to you to assist you in locating potential housing options for the duration of your employment and other essential need . 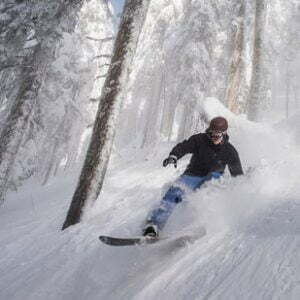 You may also choose to wait and meet your ne colleagues and fina a place together, this may give you more optipns as to the type of accommodation you are looking to secure. 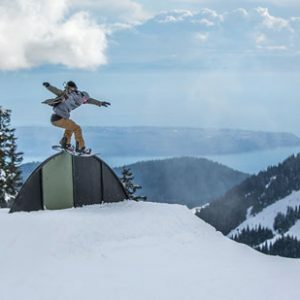 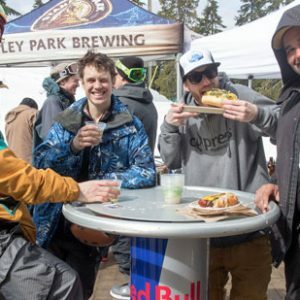 You’ll get big discounts at on mountain restaurants with plenty of variety to keep you strong and healthy while you enjoy working at the Biggest Snow Resort in Vancouver! 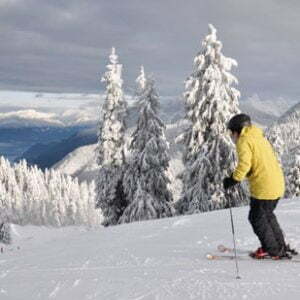 If you feel a “ski trip” coming on, this great program will provide you with a 25% – 50% discount at other participating ski areas for your well-deserved time off work! 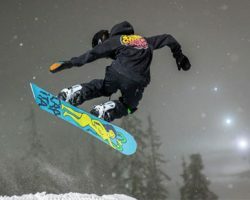 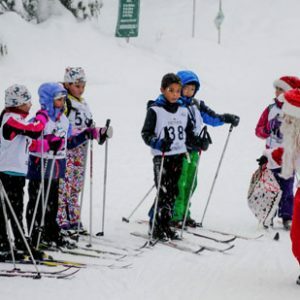 You’ll have the opportunity to get free Ski or Snowboard group lessons and discounts on other lesson products – if you’re not already, you can be a pro by the end of the season! 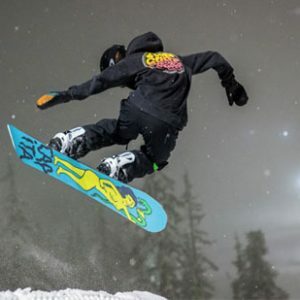 You’ll get discounts off everything in Big Bear Sports store on Level 1 of the Cypress Creek Lodge including 40% off our great looking Cypress Mountain logo wear! 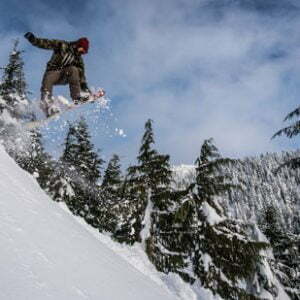 At our Rental shop you’ll get 50% off when you check out the latest in our “performance” ski and snowboard gear!